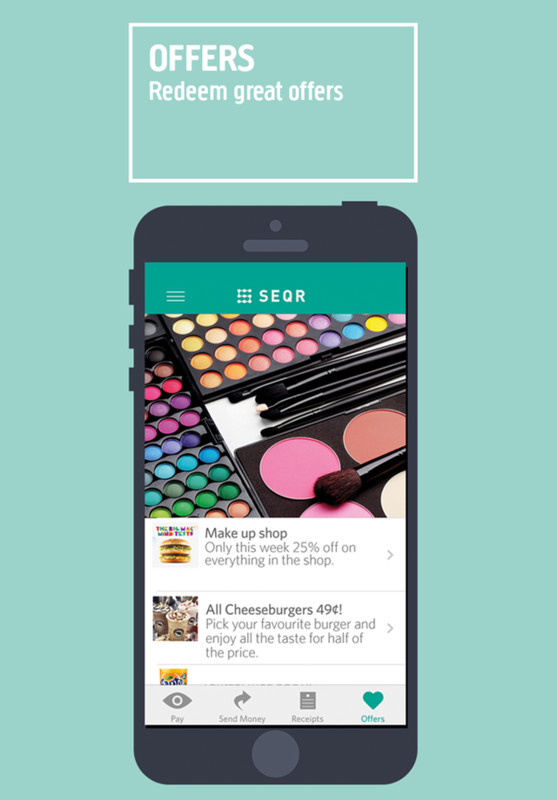 SEQR is a mobile payment application where we have gathered several smart functions into one and the same app. SEQR is simple, secure and user-friendly. 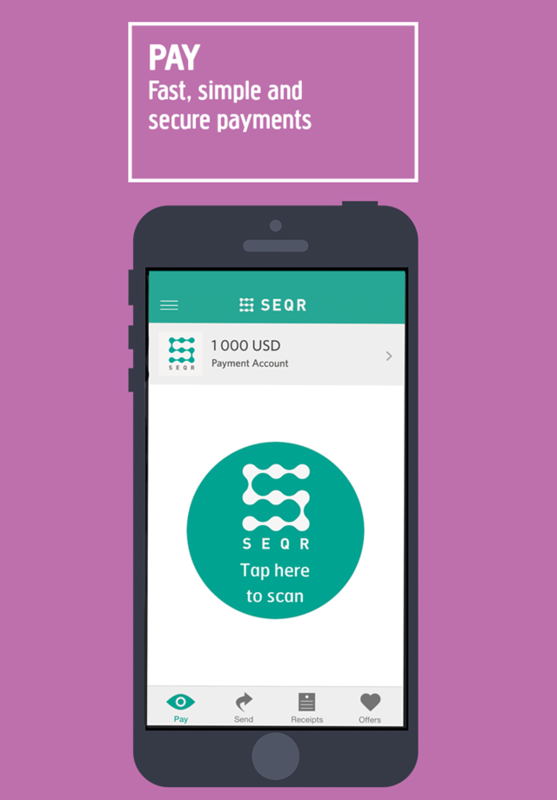 By connecting the SEQR app directly to a bank account and scanning a QR code at the check-out, payment is made with just a few simple taps on a mobile phone, for both online and or instore purchases. 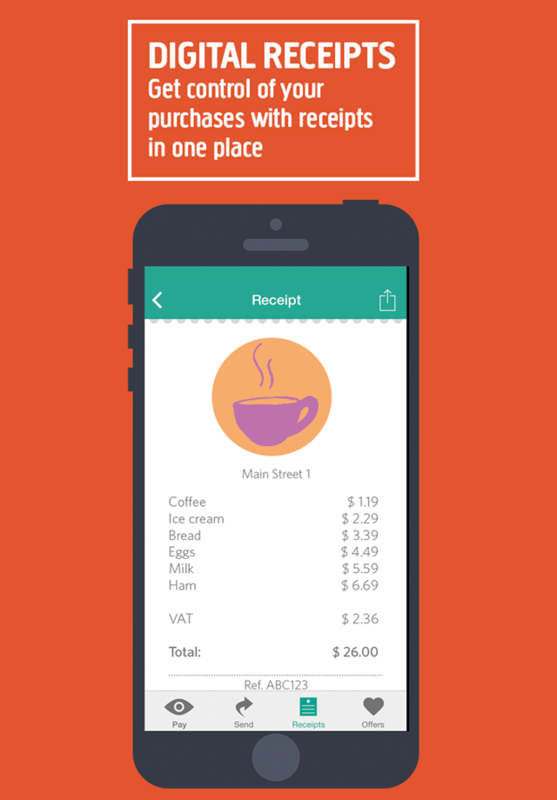 On top of this you get up to 3% back on everything you shop with SEQR and all receipts are digitally stored in the app. 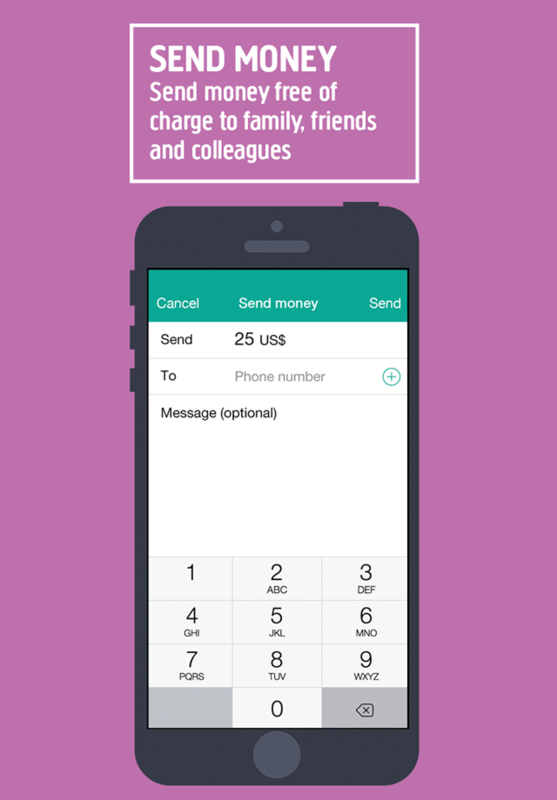 You can also connect loyalty cards, donate money and be sure that 100% of the donation reaches your charity of choise.  You can use SEQR to pay for parking and extend the time afterwards directly in-app, you can send money to other SEQR users free of charge, even across national borders. 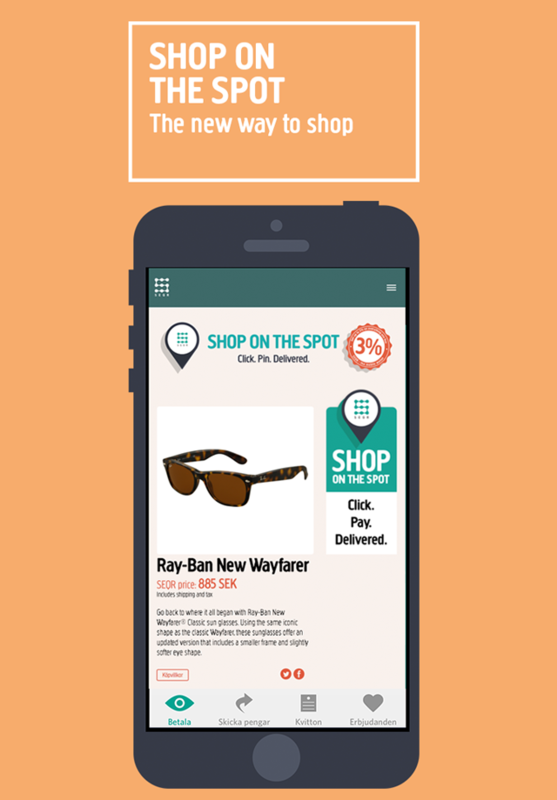 You can sell goods through the SEQR service "MyShop" either with the built-in cash register or create adverts that can be spread in digital channels such as Facebook, Pinterest or Tumblr. You can also redeem coupons and deals in the "offers" tab. 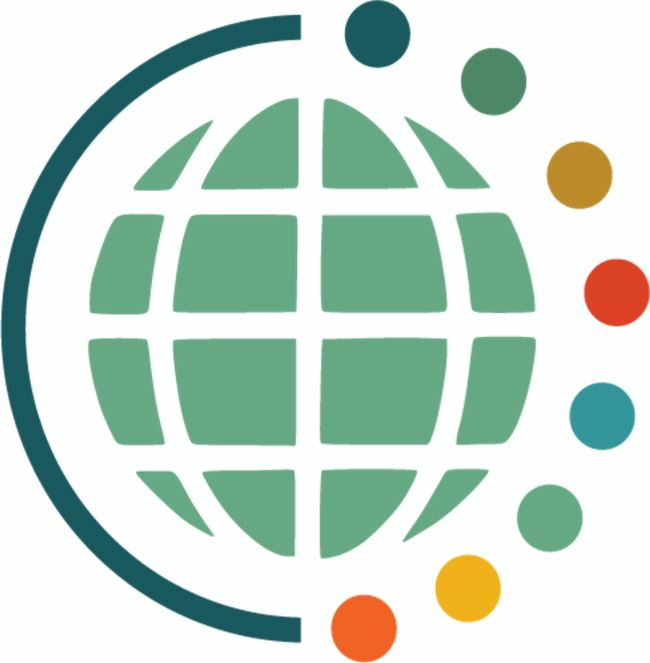 Simplified, SEQR could best be described as a complete financial ecosystem that solves many of the every day problems. SEQR is free of charge and available in Sweden, Finland, Belgium, Netherlands, Portugal, Spain, Germany, France, Italy, Romania, UK and the US.